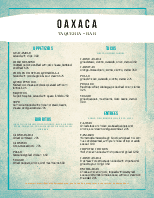 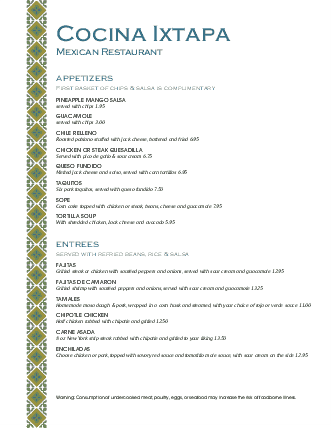 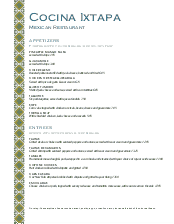 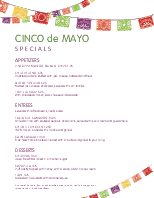 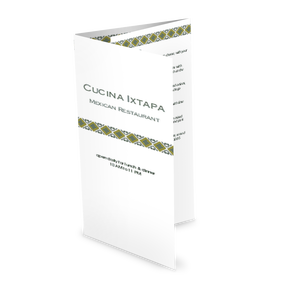 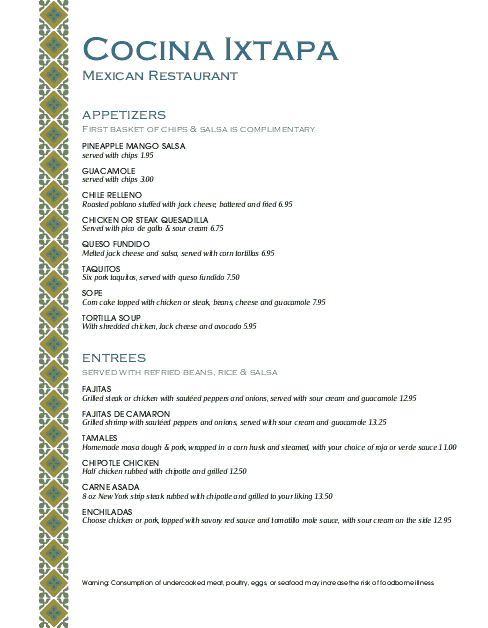 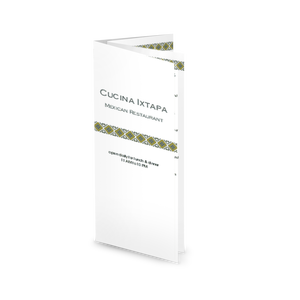 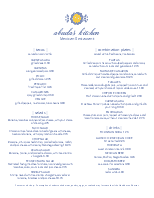 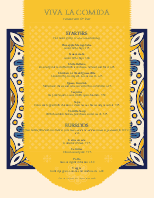 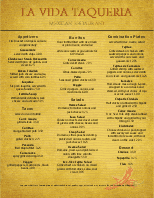 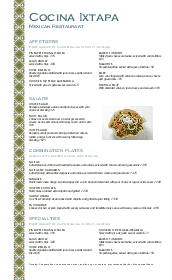 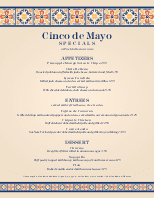 This Mexican lunch menu features an upscale design and a tapestry border on an 8.5 x 11 page perfect for a Mexican bistro or eatery. 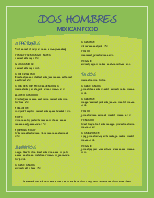 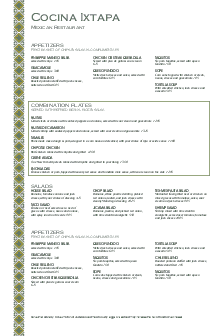 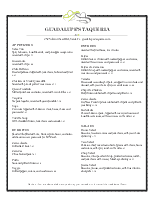 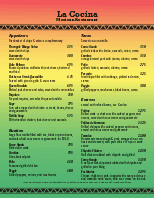 One singular column on this long design lists Mexican food specialties. 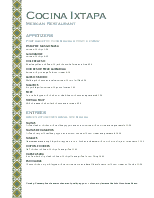 The menu can be updated online using the Menu Editor.